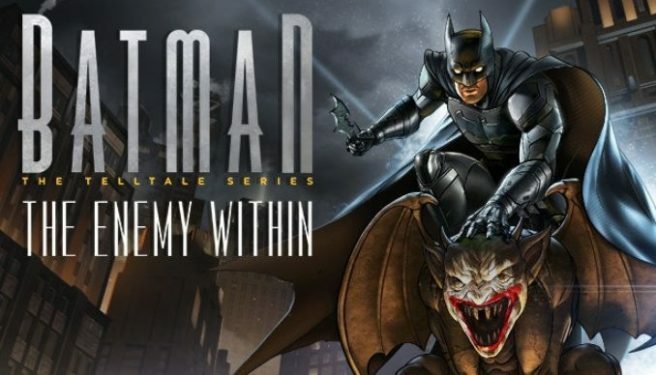 Telltale Games will release Batman: The Enemy Within on Switch next month. It’ll be available digitally in both North America and Europe starting October 2. Thanks to AstronoLukeNX for the tip.